Balls Rotate By BestGames Balls have been trapped in the maze for a long time. Can you help them escape from the maze? 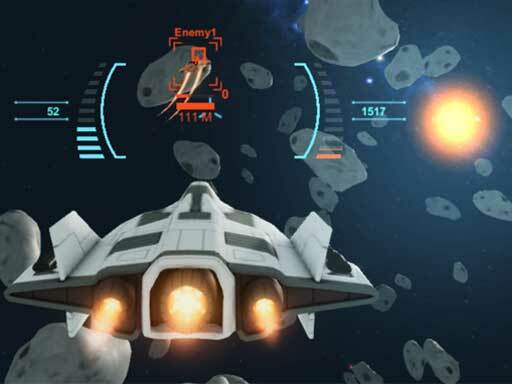 Space War By fugames This is a shooting 3D game, which controls the movement and turnover of spacecraft to catch up with and shoot down enemies. The higher the level, the more enemies there are. 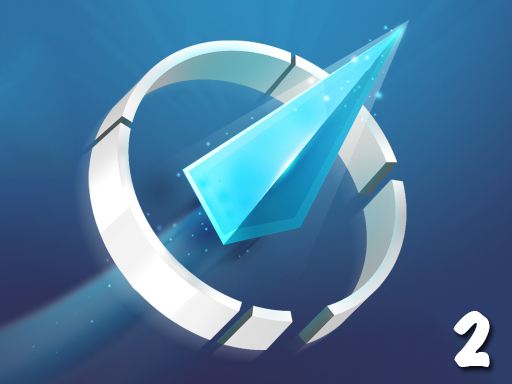 Wave 2 By Vseigru.net Tap and hold for the little spaceship to fly up, release to go down and glide through the obstacles. Fly through the rings to score. 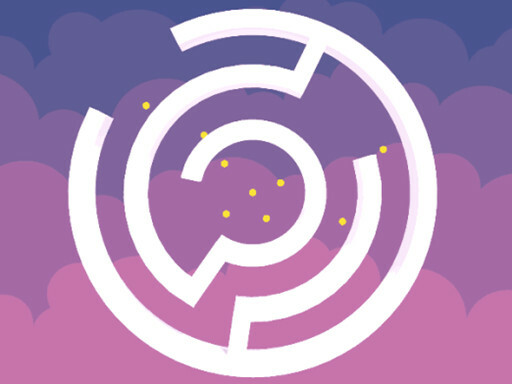 Collect coins to unlock new spaceships. 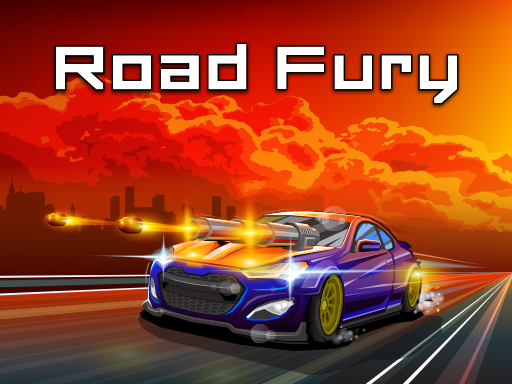 With a simple, interesting gameplay and a calm, zen-like background music, this is the perfect game to relax. Ballhit.io By RHM Interactive Wrestle of the balls are starting in three different places as island arena, forest arena and snow arena. 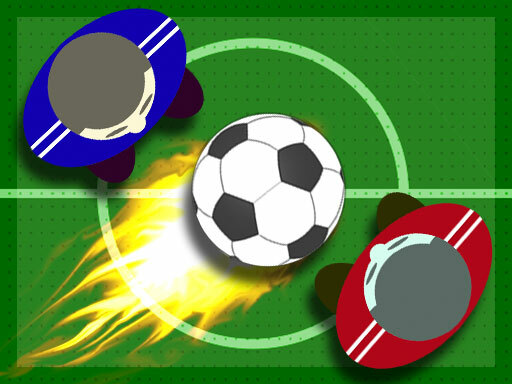 In the competition arena, there will be more than four players and each player will have a button behind of it. 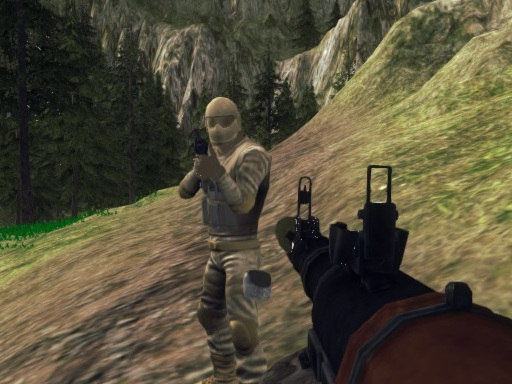 If the button is pushed, the player goes to the direction where it is looking. 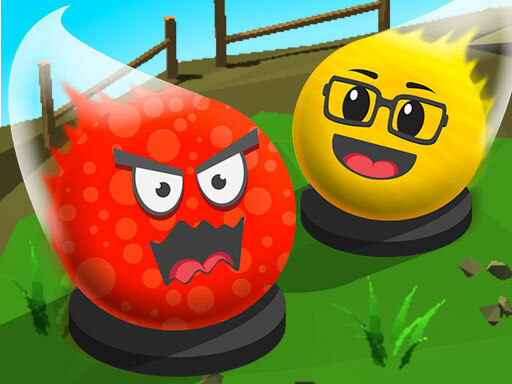 Try to push the other player's buttons and try to drop them from the place where they stand. Fun Hockey By RHM Interactive Would you like to try air hockey which is one of the classic games ever after with its brand new style? You can try Football, Classic, Fun or Neon themes. Each theme brings its own feature with it. You can take the advantage by collecting bonuses which appears in the field and you can play the game either single player or two player. 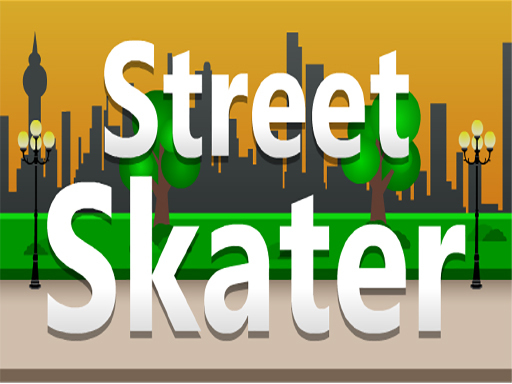 EG Street Skater By EcapsGames.com EG Street Skater is a casual game in which you as a player should watch out for obstacles. You can adjust the speed with the left button. You can also jump right in with the right button and you must increase your speed in time. Gradually, the speed of the game is increased to make you confused. 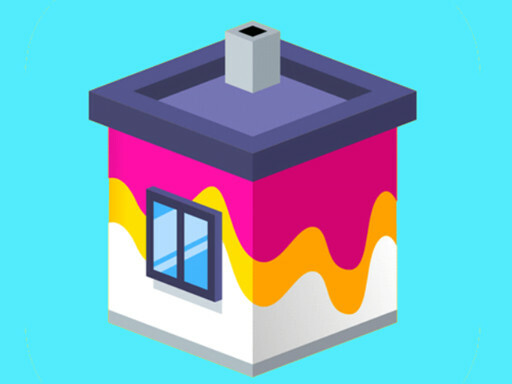 Ecaps Games with tons of games for all ages and bringing fun to player Play free online games Have fun! 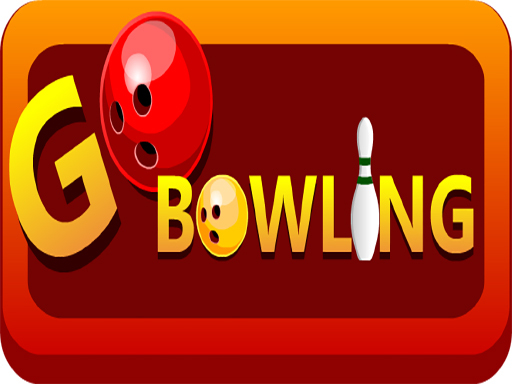 EG Go Bowling By EcapsGames.com EG Go Bowling is a casual game in which you as a player roll or throw a bowling ball towards a target. If you knock all the pins on the first throw, you will receive 10 points plus 3 more points, Otherwise, you will get points for the number of pins you have ,But if you miss the ball, or you do not knock all the pins in the second throw, you lose one of three balls. 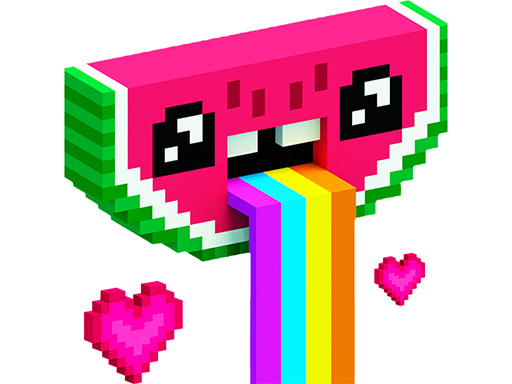 Ecaps Games with tons of games for all ages and bringing fun to player Play free online games Have fun! 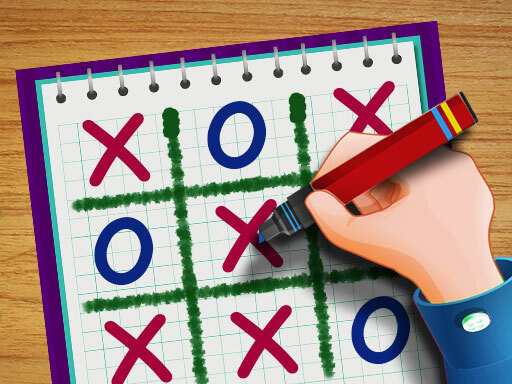 Tic Tac Toe Paper Note 2 By RHM Interactive Tic Tac Toe game comes to mind as one of the most classic games. The most simple way to play it described as creating a game schema in seconds with paper and pencil. Here is the HTML5 version of Tic Tac Toe Paper Note. It is both available in mobile devices and PC. You can play the game against a friend or against the CPU. Sausage Rush By Huz SAUSAGES + KNIFE HIT = SAUSAGE RUSH! 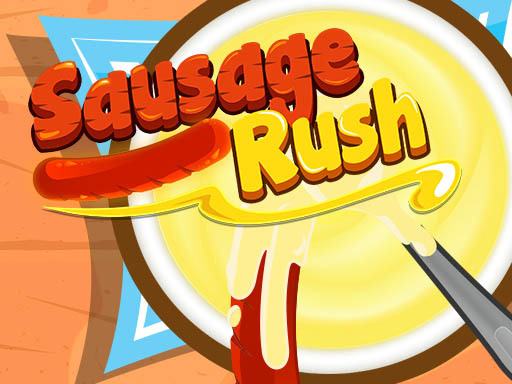 Get all the sausages into the mayonnaise in SAUSAGE RUSH! Do not hit the spoons or other sausages. Make sure to time it right or your sausages will burn. 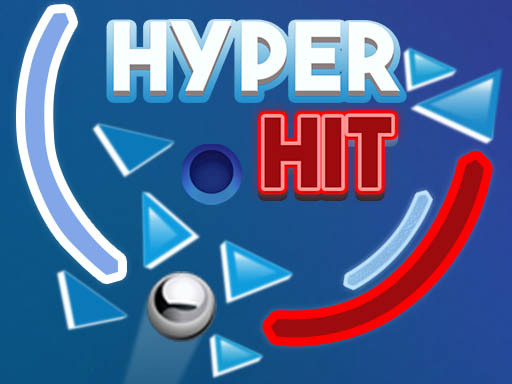 Hyper Hit By Huz Shoot some BALLS in Hyper Hit! Smash that glass and get the ball into the hole. Avoid hitting the red parts of the glass rings or it will be GAME OVER. Try to survive for as long as possible. 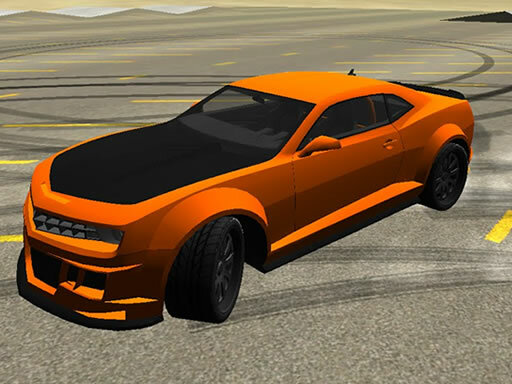 American Cars Jigsaw By New Kids Games American Cars Jigsaw is a free online game from genre of puzzle and jigsaw games. You can select one of the 12 images and then select one of the three modes: easy with 25 pieces, medium with 49 pieces and hard with 100 pieces. Have fun and enjoy! 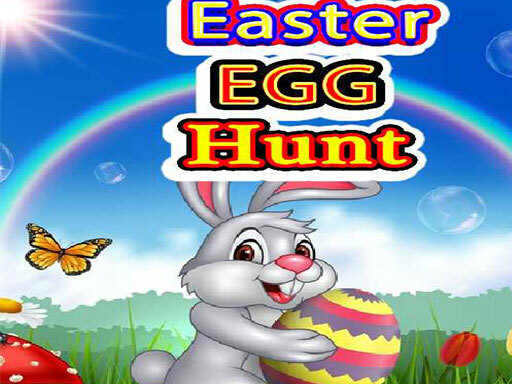 Easter Egg Hunt By MGS Eater Egg Hunt has the 5 level of hunting the Easter Egg. There is time limit to hunt all the egg. Let’s check you hunting skill here. Have a great Easter! 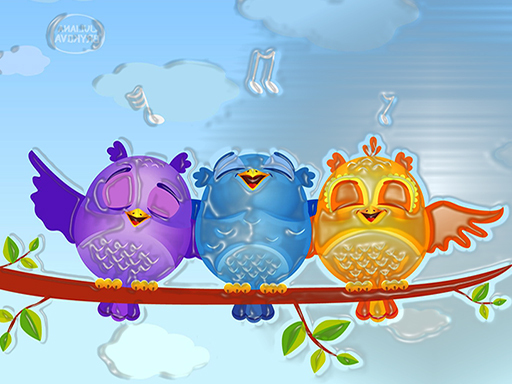 Fancy Birds Puzzle By Vi Games Fancy Birds Puzzle is perfect choice for jigsaw puzzle lovers. This game is suitable for all ages. Solve all puzzles and keep your brain sharp. You have three modes for each picture, easy, medium and hard. There is no time limit so you can have a leisurely experience. Have fun playing. 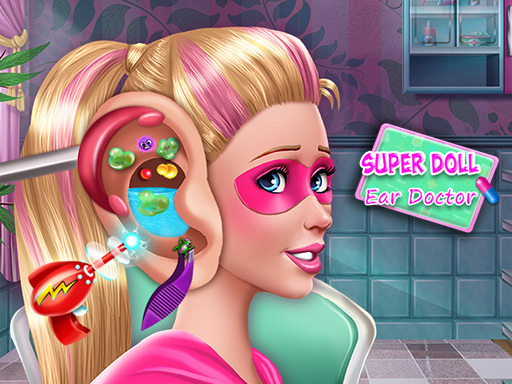 Super Doll Ear Doctor By SisiGames This Super Doll went on a flying adventure and she got an ear infection! Have fun in this new doctor game with awesome medical tools that will help you treat all the ear problems. Get rid of nasty bacteria, weird liquids and you can even use a laser fun to destroy the nasty bugs inside Super Doll's ear. Be her super doctor and your patient will feel better than ever!